Stithians show 2018, Cornwall's largest one day agricultural show. 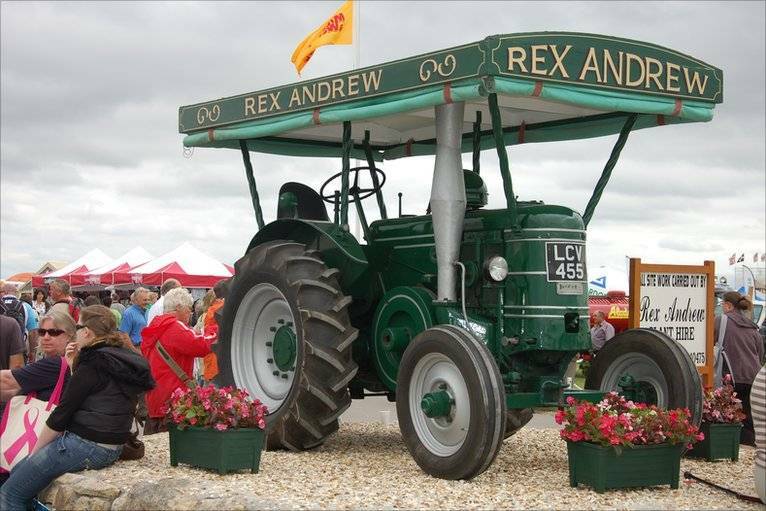 We offer a direct coach service straight to the Stithians Show ground, pick up points starting in St Ives, through to Hayle and Camborne. The Show is far more than an agricultural show, with livestock ranging from cage birds, through dogs and dog agility, to cattle and horses. There is a substantial Horticultural marquee as well as the Arts, Crafts and Cookery section. The fair is present and there is plenty of on site catering in our catering courts. We also have a Taste of Cornwall Marquee where local food and drink is available. There is an Entertainment Court sponsored by Kelly’s and Stithians Band performs on the bandstand throughout the day.